With headquarters in Raleigh, N.C. and offices stretching from up and down the east coast to Texas, Sokal is the area’s largest advertising agency focusing on automotive advertising. Sokal is dedicated to growing business for their clientele through multiple marketing and advertising services. 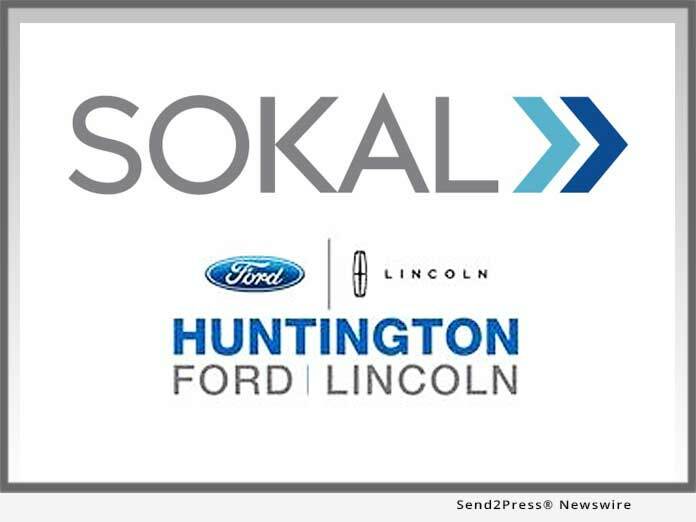 "We are your five star dealer and we believe that having the Sokal team on board will allow the community to experience these benefits firsthand," commented Ed Kava, general manager of Huntington Ford Lincoln.